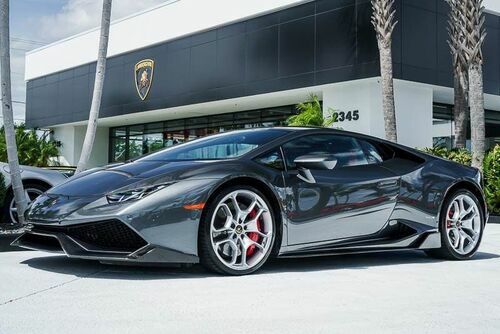 The finest new and pre-owned exotic supercars await you at Lamborghini Palm Beach. 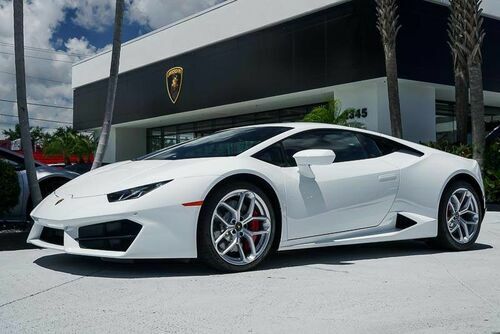 Here you will find an exceptional selection of pristine exotics and the VIP customer service experience you deserve. Our team of experts are here to help you every step of the way. 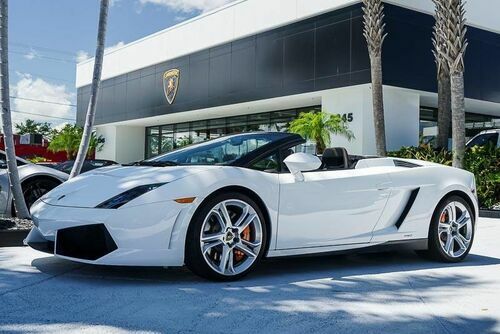 Whether you are looking for a particular exotic or you just want to explore financing options, you will find personalized, world-class assistance every step of the way. 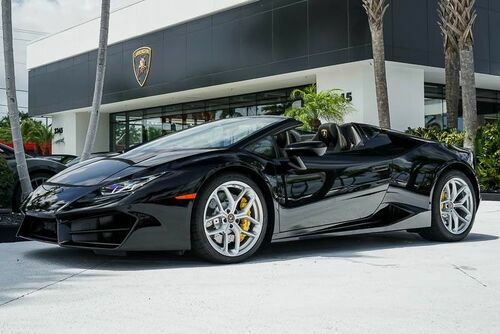 In fact, it’s our tailored, straightforward approach and incredible selection of exotics that continues to bring our customers back for their second, third and fourth sports car. 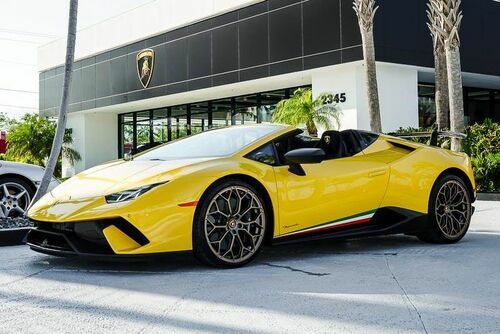 Here you will find all of the newest Lamborghini models straight from the factory, including the Huracan, Aventador S and Urus. 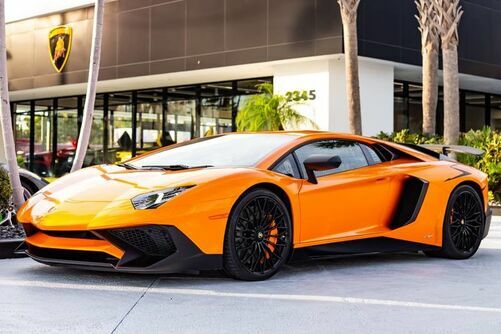 We also carry luxury pre-owned vehicles from a variety of other brands. 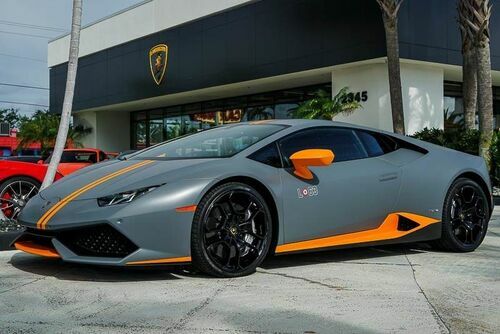 Truly, you never know what gem you will find in the Lamborghini Palm Beach inventory. Come see for yourself why customers come from all over the area to shop with us, including Boca Raton, Delray Beach, Palm Beach, Jupiter Island, Wellington, Hillsboro Beach, Cocoa Beach, Juno Beach, and Vero Beach FL. 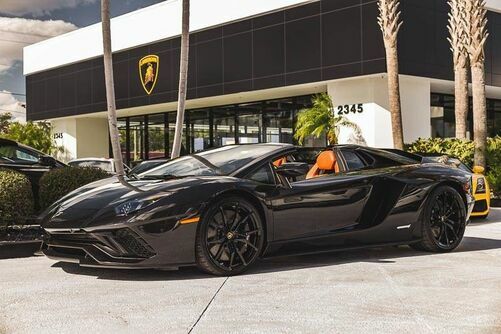 Join the Lamborghini Palm Beach family today!